$40 ShopLately.com Gift Code Giveaway! 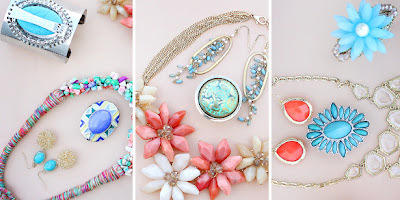 Get Jewelry, Hair Accessories, Clothing & More! ShopLately.com is a deal site of sorts that features 100s of beautiful and unique items such as jewelry, hair accessories, clothing, shoes and much much more. I have up for a grabs a $40 gift code that can be used on anything on the site! All giveaway entries are optional...do as few or as many as you'd like. Giveaway ends 4/1/12 at 12:01am EST.